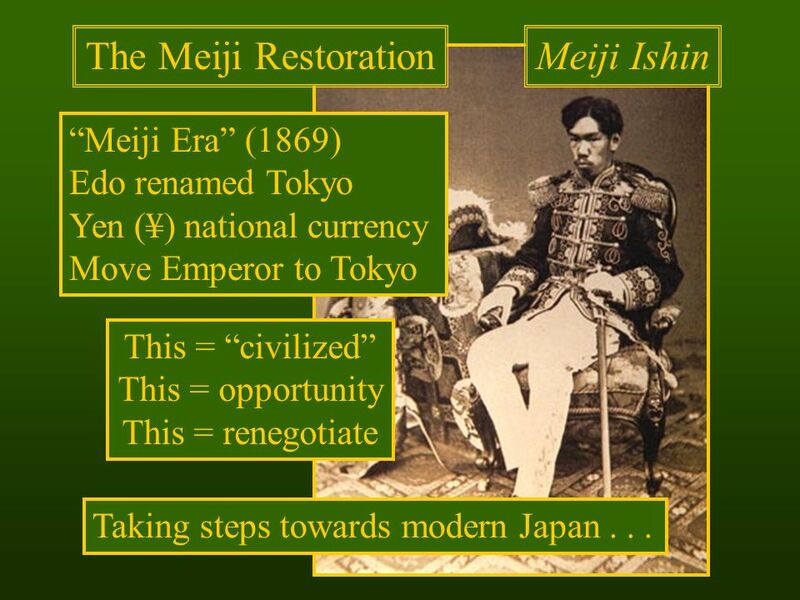 Japan's economic powers are a major influence on the industrial factor of its country as well. 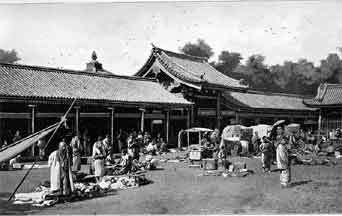 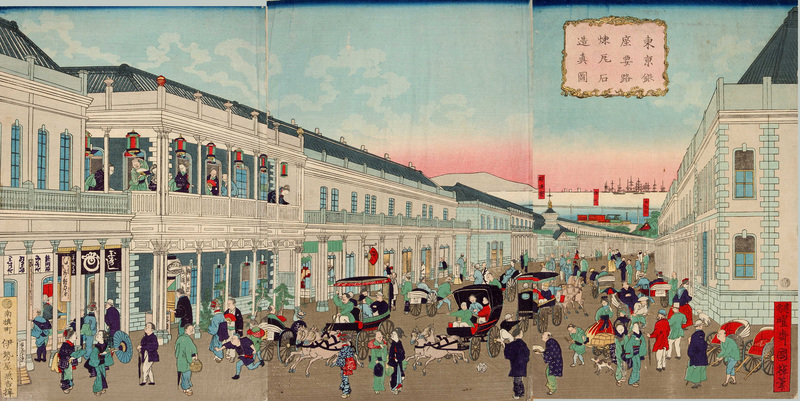 Economics and market both influenced how the people used the market as a place of growth. 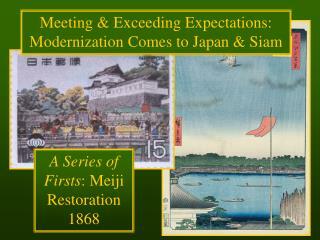 The nation of Japan had gone under a mass transformation that helped them economically. 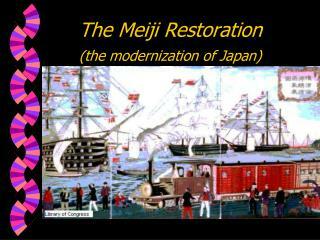 Japan had help from Western nations when it came to the industrial growth. 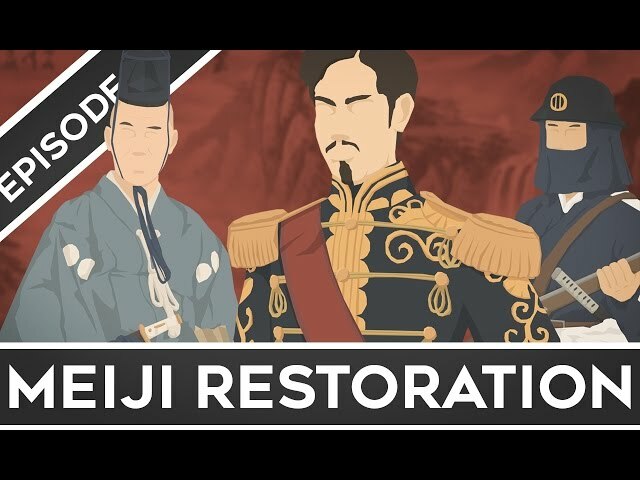 This is important to the growth and ideas that came with the reforms and transformation Japan was undergoing during the Meiji period. 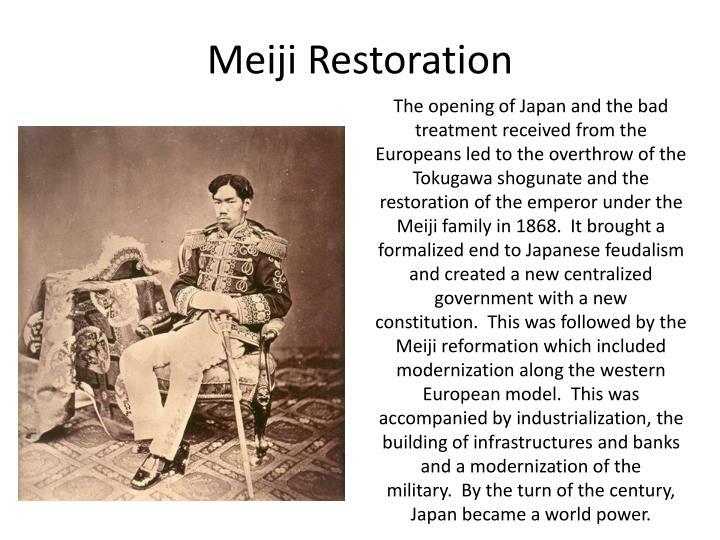 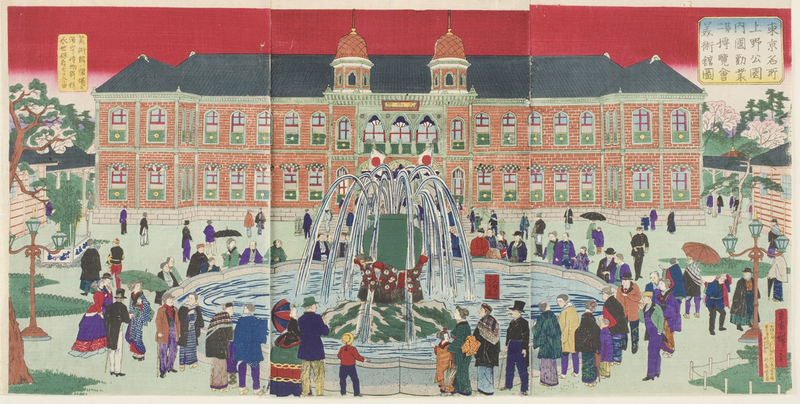 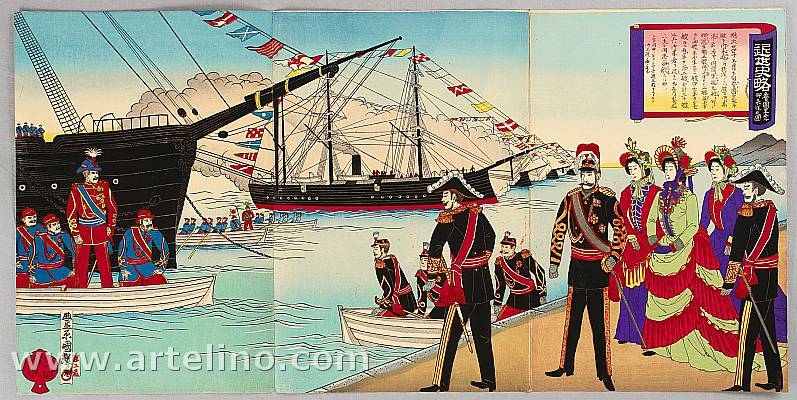 During the Meiji period powers such as Europe and the United States helped transform Japan and made them realize a change needed to take place. 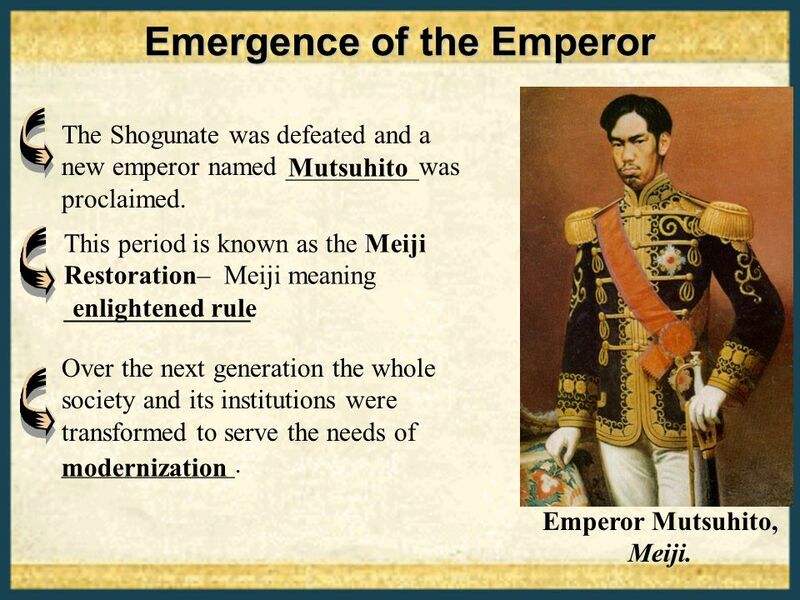 Some leaders went out to foreign lands and used the knowledge and government writings to help shape and form a more influential government within their walls that allowed for things such as production. 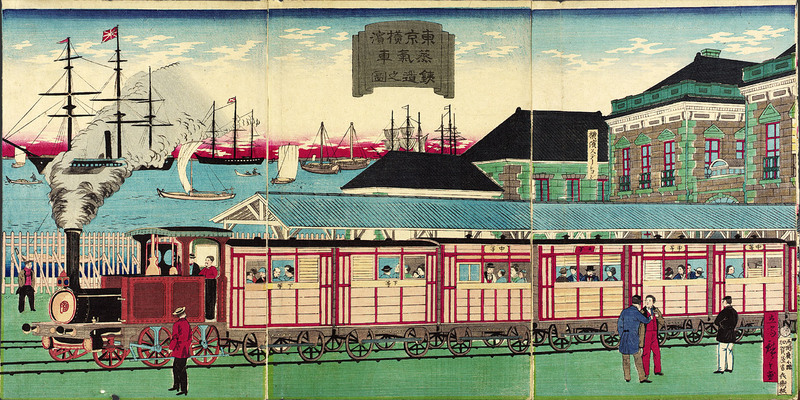 Despite the help Japan received from other powers, one of the key factors in Japan's industrializing success was its relative lack of resources, which made it unattractive to Western imperialism. 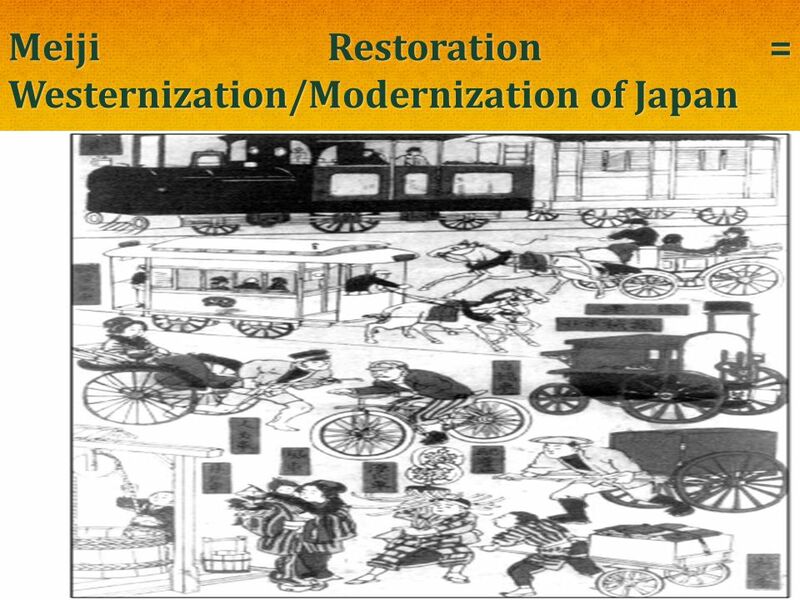 The farmer and the samurai classification were the base and soon the problem of why there was a limit of growth within the nation's industrial work. 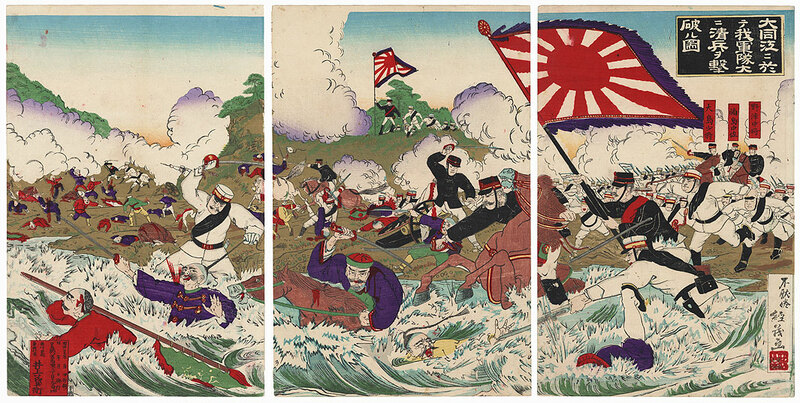 The government sent officials such as the samurai to monitor the work that was being done. 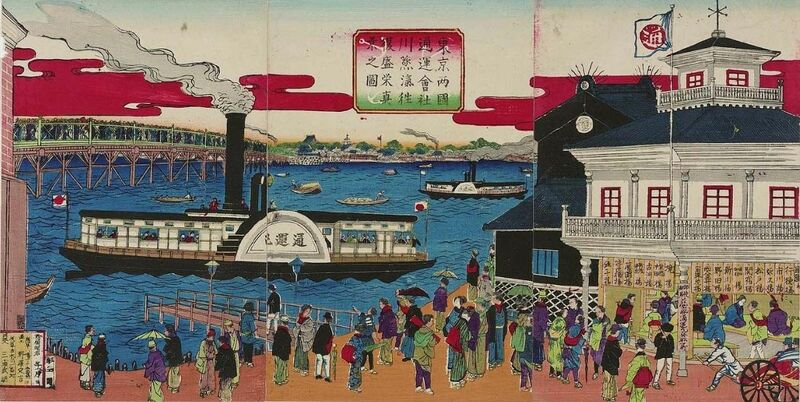 Because of Japan's leaders taking control and adapting Western techniques it has remained one of the world’s largest industrial nations.